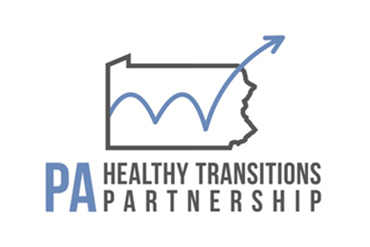 about changing trends, promising and best practices, resources and various system of care activities across Pennsylvania. The conference will also add a national perspective on a variety of issues including government, family peer, early childhood, youth leadership, and school-based mental health. We hope you can join us! We are pleased to bring back the Children’s Interagency Conference. county planners; cross system partners, including education and those serving youth with autism; and early childhood practitioners. 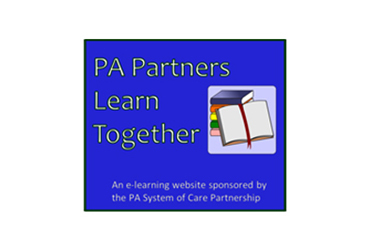 Mental Health Association, West Virginia University, University of Pittsburgh, and Widener University. A special thank you to all the agencies and organizations that are supporting the conference by exhibiting or providing sponsorships and scholarships. We couldn’t do it without you! Our Thanks! Early registration for the entire conference: $300; after March 30: $325. Single day, Monday and Thursday: $75; late registration is $100. Single day: Tuesday and Wednesday: $150; late registration is $175. Information about the full conference schedule and registration is available at pasocpartnership.org/20th-interagency-conference. presenters. Regular conference-goers, including family members and youth, should use the first link. Lodging at the Penn Stater can be booked online at https://tinyurl.com/y9djjpku, or call 800-233-7505. The group code is CASP18B. The room rate is $119. The address is The Penn Stater Hotel and Conference Center, 215 Innovation Blvd. State College, PA 16803. A block of additional rooms has been reserved at the Hilton Garden Inn and at Toftrees Golf Resort. at 1221 E. College Ave, State College, PA 16801.
add the group code) or call 814-272-1221. The group code is SOC. The conference blocks of rooms will be released on March 29.
before and during the conference. Conference registrants will receive an email with information about downloading the app. This conference is a state-wide event to focus on ways to address the behavioral health needs of children, youth, young adults and their families. It brings together professionals from the child-serving systems of behavioral health, education, juvenile justice, children and youth, drug and alcohol, early intervention and developmental disabilities as well as youth and families who receive behavioral health services. The aim is to share information and build connections to provide better integrated and responsive care.